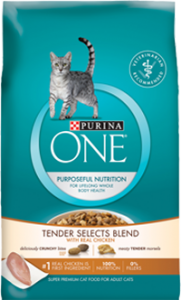 Get a FREE Purina One Chicken Tender Cat Food Sample! To get the sample click the try today button. 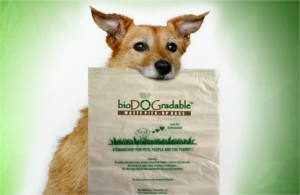 Fill out the form to request FREE bioDOGradable Dog Waste Bags Samples. Get a FREE Purina One Chicken Tender Cat Food Sample today. 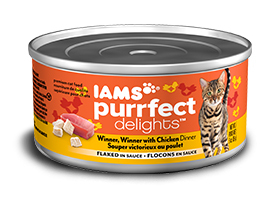 Complete and submit the form to receive a coupon that you can redeem at your pet specialty store for a FREE 1/2 lb. 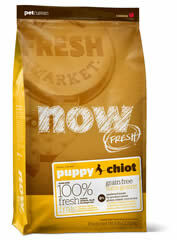 Bag of Petcurean Dog or Cat Food (Coupon). 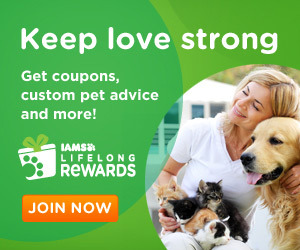 For a love that never fades, join Iams® Lifelong Rewards. Get coupons, expert advice & customized pet tips. Join today! 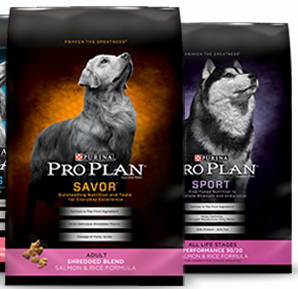 If you are a Sam’s Club member, you can head on over here to score a FREE Purina One beyOnd Dog Food sample! Just click on the blue button found on the second scrolling banner.